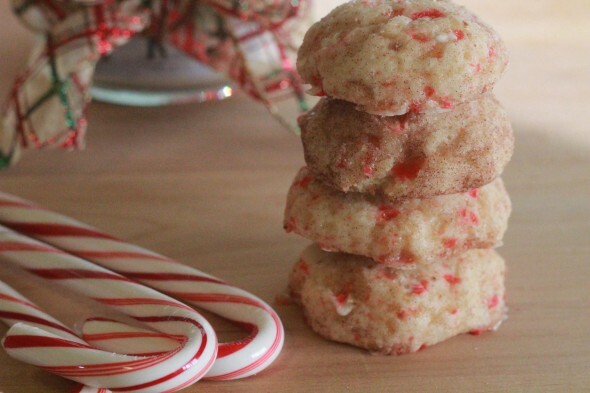 Snickerdoodles reach a whole new level when peppermint is added. 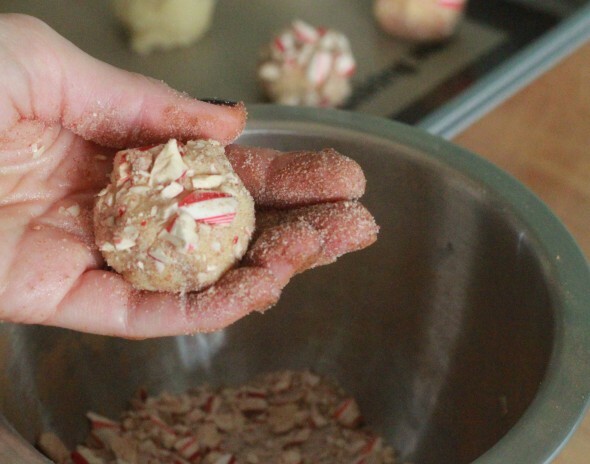 I love peppermint and my love for it has only grown with this pregnancy. 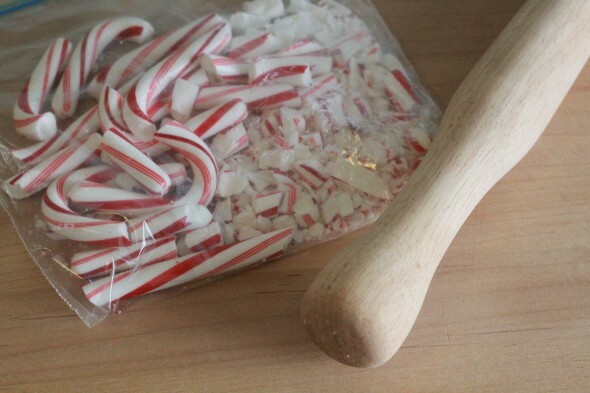 Needless to say, I’m very excited to be pregnant during the most peppermint-y time of the year! When I saw this recipe I knew I had to try it out. 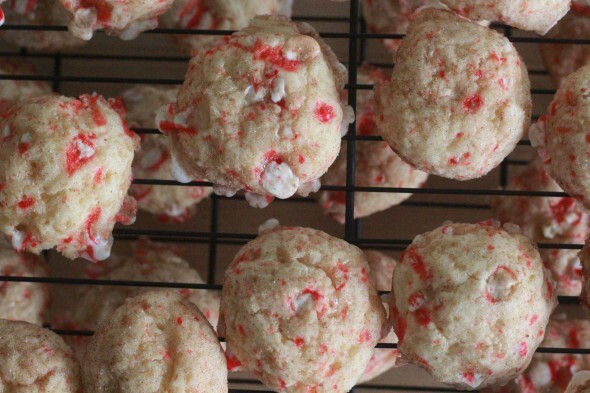 If you’re participating in a cookie exchange or making goodies for coworkers, you can’t go wrong with these!